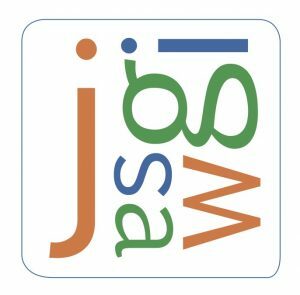 Join our Friends of Jigsaw mailing group to receive information updates sent by email (usually via our regular e-bulletin ‘NewsFlash’) relating to activities, events, appeals and news across Jigsaw Trust. To sign up, enter your details below and you’ll be taken through to our Preference Centre page where you can check all your details and confirm your sign up. You will then receive an email from us re-confirming your details and information on how to unsubscribe or change your profile at any time. You will need to click ‘confirm’ on this email before your subscription to our mailing list is complete. Thank you.